Sitemap - Sinickas Communications, Inc.
What’s a Good Response Rate for an Intranet “Spot Poll”? Are you spending the “right” amount? How do you measure the perception/behavioral changes as a result of communication? 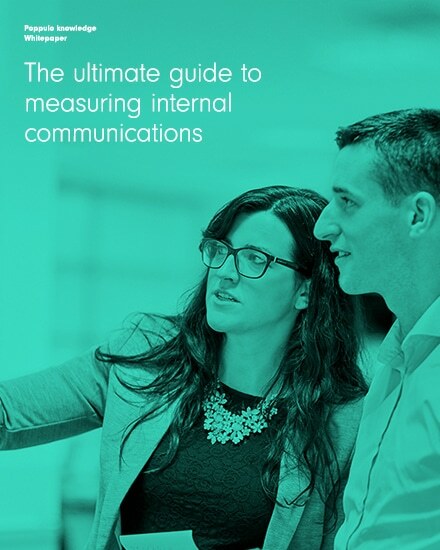 How else can a company effectively measure its customer communications? How many focus groups do you need? It’s New, It’s Hot, It’s Relationship Management–Not! Where do you start in developing a communication measurement strategy? Who needs surveys when you can scan social media?